Great Bridge Pumpkin Patch » Just Getting Started! approaches. Also look out for our new haunted forest attraction this year called Terror Woods. The play land is going to be bigger and better than ever and so much fun for kids while the pumpkin picking is happening. 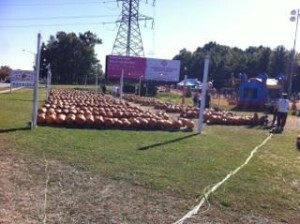 More pumpkins than you can imagine right in the heart of Great Bridge. We are located at 900 N Battlefield Blvd right next to Nissan dealer and Chesapeake Hospital. 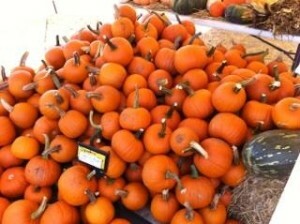 Tons of Virginia grown pumpkins! 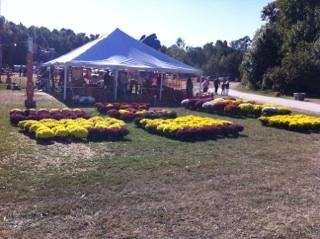 Virginia grown Mums! Lots of fall colors. 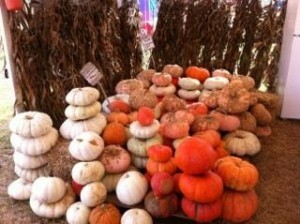 Check out these odd ball pumpkins. They’re great for Halloween!